SAVE up to $2500 per cabin on our new 2019 cruise-tours! Spoil yourself with the best. 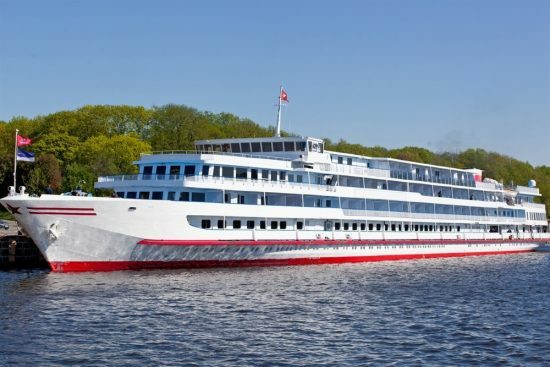 Deluxe cruises on the River Volga with the superb MS Volga Dream. Includes stays in Moscow and St Petersburg. First Class cruises on the Volga between Moscow and St. Petersburg aboard the upgraded MS Rostropovich. Traditional Russian River Cruise vessels with a uniquely Russian flavour, otherwise described as 3 and 3.5 star boats. The service on the Volga Dream is exemplary. 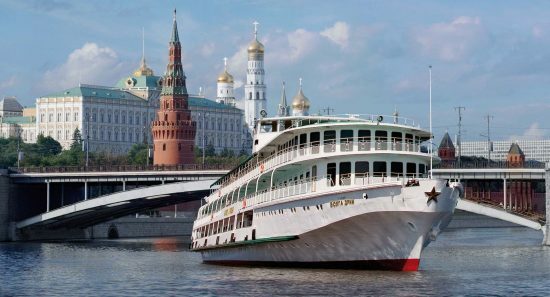 With a maximum of only 109 guests and the highest crew to guest ratio on the Volga, you are assured of attentive service. Welcome aboard! 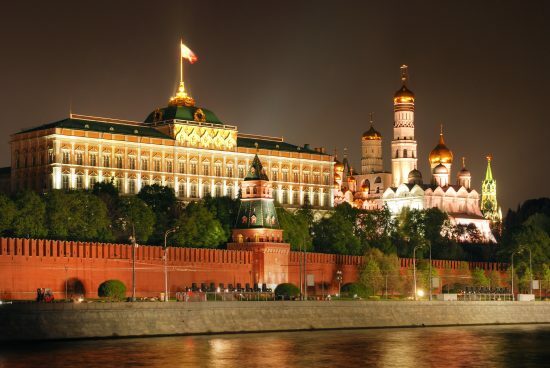 Enjoy stays in Moscow and St. Petersburg at the beginning and end of your cruise. 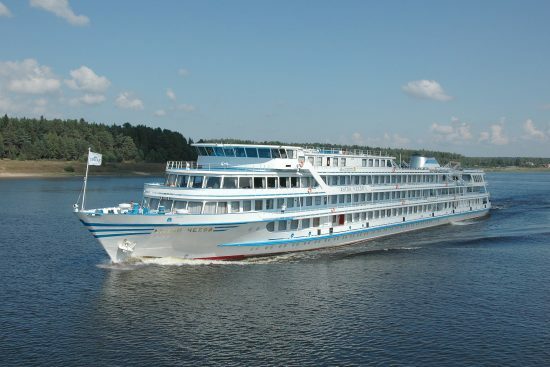 All excursions and sightseeing are included on the Volga Dream and a good selection is included on other cruises. There is nothing like a river cruise in Russia along the mighty Volga River. Europe’s longest and largest river bringing you tales from Ivan the Terrible to Peter the Great, and on to Russia today. 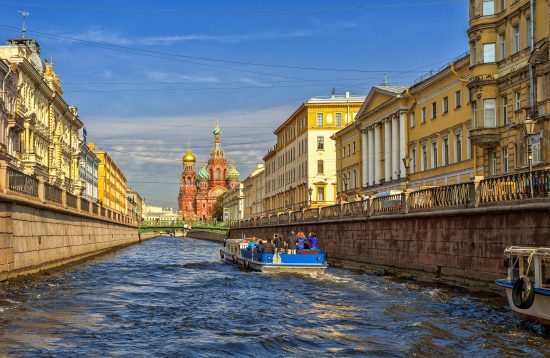 Experience the real Russian culture and history on one of these immersive cruises. Pick of the crop is the Volga Dream with your choice of GOLD, PLATINUM or IMPERIAL class hotel and touring packages in Moscow and St. Petersburg. The perfect combination of land and sea! 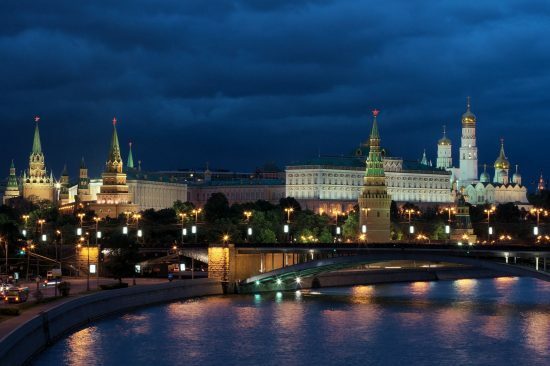 Choose a stylish and modern First Class vessel for your Russian cruise adventure! Find Russian Cruises that serve up some of the best experiences in Russia. Deluxe boats offer the best in luxury and style - many say the only way to experience Russia! Standard boats are comfortable and well priced. Often categorised as 3 and 3.5 stars. Extend your time in this fascinating region. Hotels, tours, rail, sightseeing, transfers and great information and advice is available here. Dorothy and I returned on Monday from our river cruise on the “Volga Dream”. 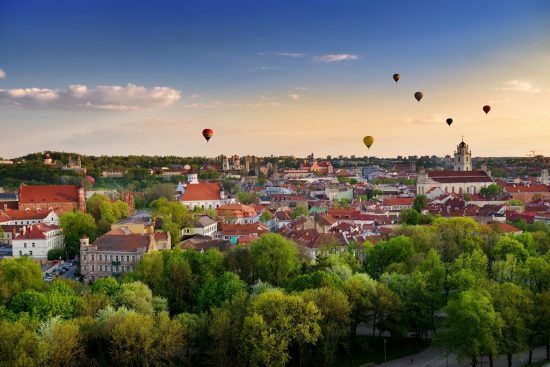 What a wonderful experience we had – everything went very smoothly, and we were delighted with the attention to detail and friendly staff.We wanted to let you know how very happy we are that we travelled to beautiful Russia! So much history and wonderful sights to see (and souvenirs to buy) and a visit to the Mariinsky Ballet – spectacular!Thanks again!